We’re at about halfway through this gig and these muso’s who’ve been jamming together for over 20 years are starting to show their age. Like them though, I’m in this for the long haul. My feet are sore, my throat’s hoarse form belting out the tunes and I don’t think the ringing in my ears will cease for at least two weeks. 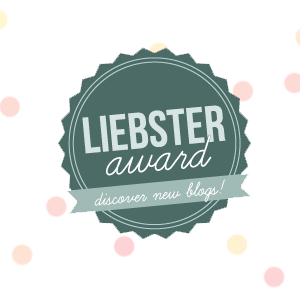 I was nominated by Joey at Joeyfully Stated for the Liebster award. She says stuff I only think about in the deep, inner recesses of my brain. I love the fact that she puts it all out there and doesn’t hold back. She is really glad to be alive no matter what the Home Depot lady thinks: I am sure of that. No one could be that funny and not want to be living it up at Home Depot. Thanks, Joey. I can only imagine what going to a live gig would be like with you by my side. Sometimes you come across someone who just gets you. Lynette from Momisms-My Moments in Motherhood is one of those people for me. I think she’s read every post I’ve written and she comments regularly. She’s one reliable lady. It’s a wonder she doesn’t leave my blog sometimes scratching her head. She assures me she doesn’t even though sometimes I do. If we had time to chat I’m sure we’d have more in common than being surrounded by sons. Thanks, Lynette. Your support means so much. These guys really know how to rock even if they can’t flick their hair around like they used to. There’s that and also the fact they don’t have as much to flick anymore. They hype is building now to the final awesome tracks they’re renowned for. They’ve saved the best till last. It’s gonna be a legendary finish on Friday but bittersweet all the same. You are so sweet! Thank you for the kind words! 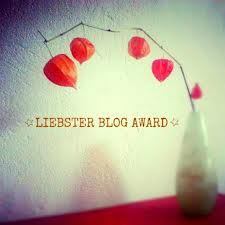 Thank you and I will add this to the pile of awards I have not managed to respond to yet! Thank you for the incredible introduction! What a compliment! I am suffering from Chronic Nomination Syndrome.